Seems like forever ago we were walking and laughing and shopping in Warrenton . . . . could it only have been a few weeks ago? 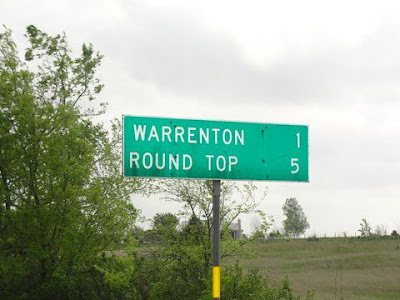 If you made the beautiful drive to Warrenton and Round Top in April, then you’ll know why we are wishing for more! There weren’t many wildflowers to be seen this year in Texas. A very dry Fall and no rain for months does not fare well for spring wildflowers. 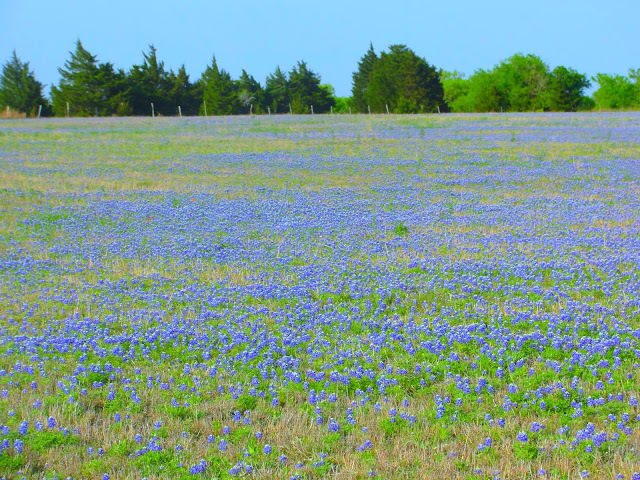 But there WERE patches of bluebonnets on the way to Warrenton! Just another reason we love to travel to Warrenton! A quick trip up on a cloudy, cool wishfully damp morning. So cool that we added on whatever extra layers we could find in the car- grabbed our ice teas, new found rolling cart (purchased the day before at a garage sale for $6!) and off we went! By the second booth Suzanne found a pair of semi-vintage (Suzanne made up this word) cowboy boots. Shortly after we bumped into our friend and photographer Amy Boland! We knew it was going to be a Great Day!!! We had planned on joining Amy and her mom at Legal Tender for lunch. It’s hard to stay away from their brisket sandwiches or homemade pimento cheese with like 233 varieties of cheese inside! It was harder to stay away from Amy! We started laughing and giggling early in the day and it just lasted throughout the afternoon, into the blog party that night. We’ll tell you all about the blog party in our next post. You never know who or what you might bump into at Warrenton. And when you do find something, you just might be like us and spend forever thinking of all the things you might could do with whatever-it-is! In and out of booths we went- lots of looking, running into friends, lots of talking and laughing. Not so much buying, and not so much photographing. It was just too much fun talking and Tracy didn’t get her camera out much. Here are a few more snaps of our wonderful day at Warrenton. Wishin’ you could enjoy some of this Warrenton fun? We’d love for you to join us on our next adventure! The next show is in the Fall. Subscribe to our blog with your email, add us to your Google Reader, or follow us on Facebook. We’ll let you know about the next one. I already miss Warrenton. Great post!! Peace, love, and all the greatest stuff to y'all! I was so glad to meet the 2 of you at the Blog Party! And would love to come check out the barn sale in November! I just did my post about the part (can you believe I am so far behind)? Hope you'll stop by & see it & yourselves mentioned. Have a great weekend. Drooling over here! Are those metal letters in those fun colors? Love em! This sale looks fantastic. Love those shades!